SPECIAL BONUS FOR KOROKKE BACKERS! 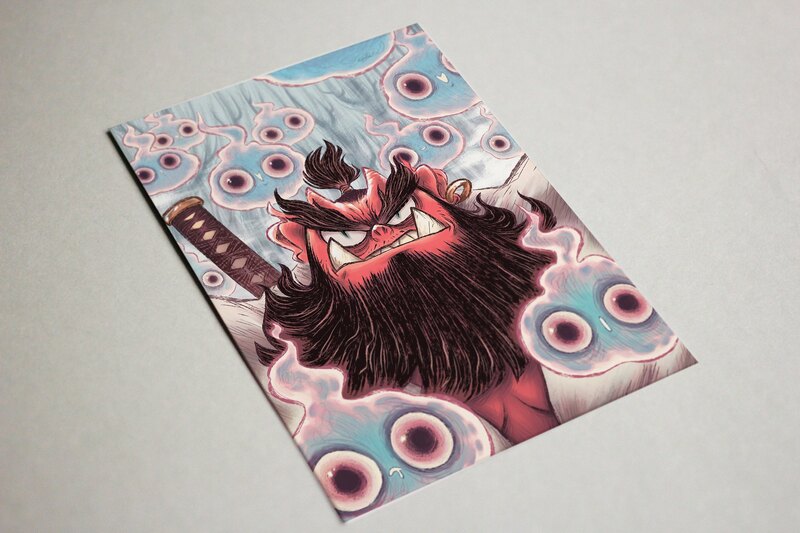 We are rewarding all of the backers of Josep Busquet and Jonatan Cantero's project with an exclusive print of KOROKKE. The print is a one side color plate, 14,8 x 21 cm. Remember, this bonus will only be given if the project goes forward. It's very important to count on your support and to spread the word.